The motel is a couple of blocks from the casinos of Atlantic City, the Atlantic City Boardwalk and the shopping and dining of The Quarter. Atlantic City International Airport is 15 miles away. Youll discover a beautiful, exciting and historic community in Atlantic City. 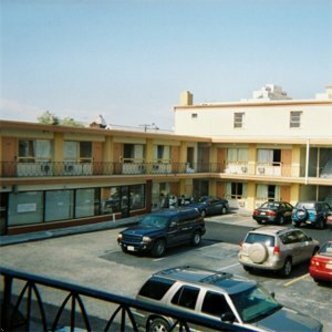 The Flamingo Motel is an affordable, centrally located property that is convenient for visits to the casinos, boardwalk, shopping, hospitals, convention center and golf courses.